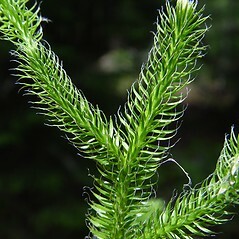 This genus has sporophylls grouped in a stalked, terminal strobilus (compare with Huperzia). 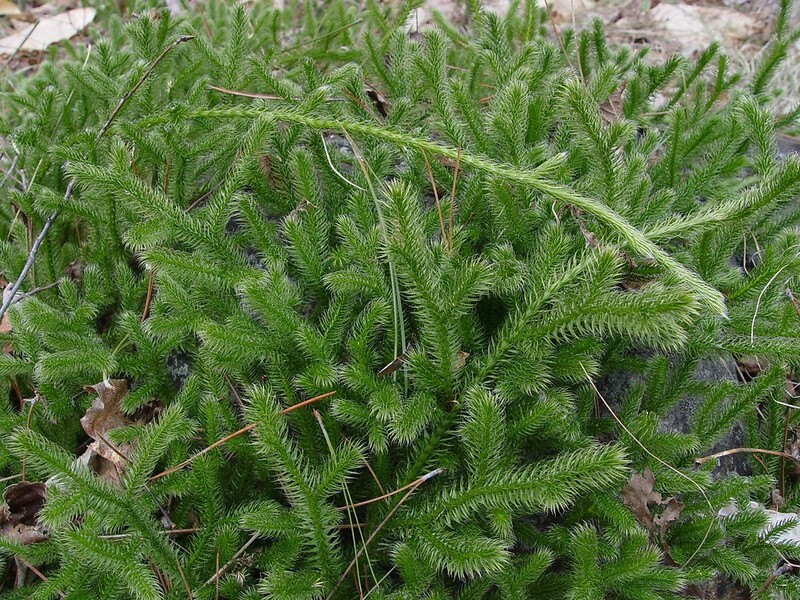 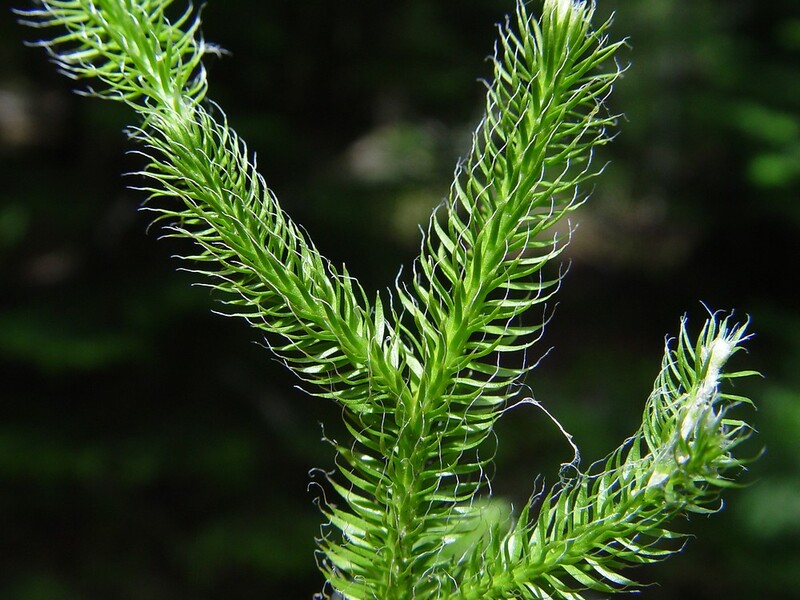 Lycopodium has been split into smaller, homogenous groups on the basis of sporophyte and gametophyte morphology, chromosome number, and anatomy (Bruce 1975, Øllgaard 1987, Wagner and Beitel 1993). 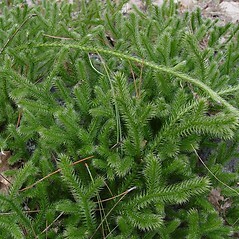 These genera include Dendrolycopodium, Diphasiastrum, Huperzia, Lycopodiella, Lycopodium, Pseudolycopodiella, and Spinulum.